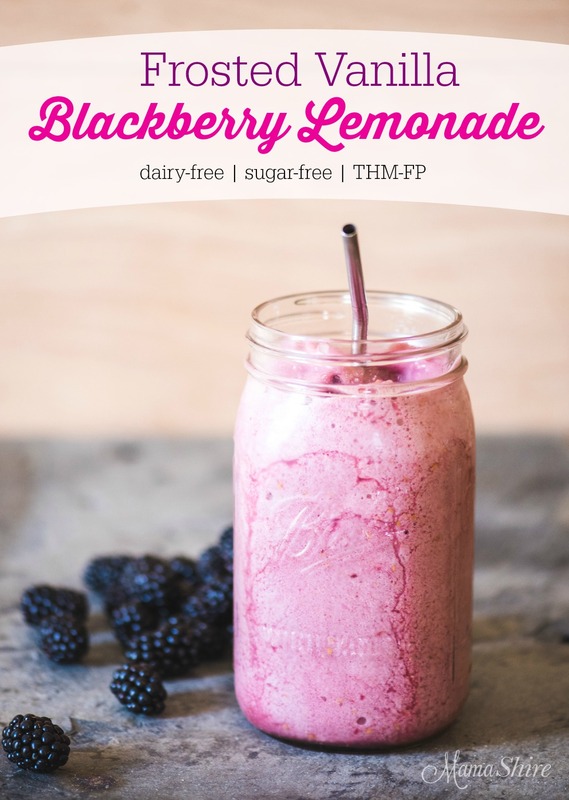 Frosted Vanilla Blackberry Lemonade, a delicious and refreshing treat. THM-FP, Gluten-free, Dairy-free, Sugar-free, Low-carb. 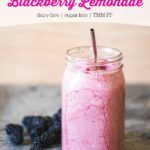 Blackberries are so yummy and they contain an incredible amount of nutrients that it would be good to have them in your diet on a regular basis. 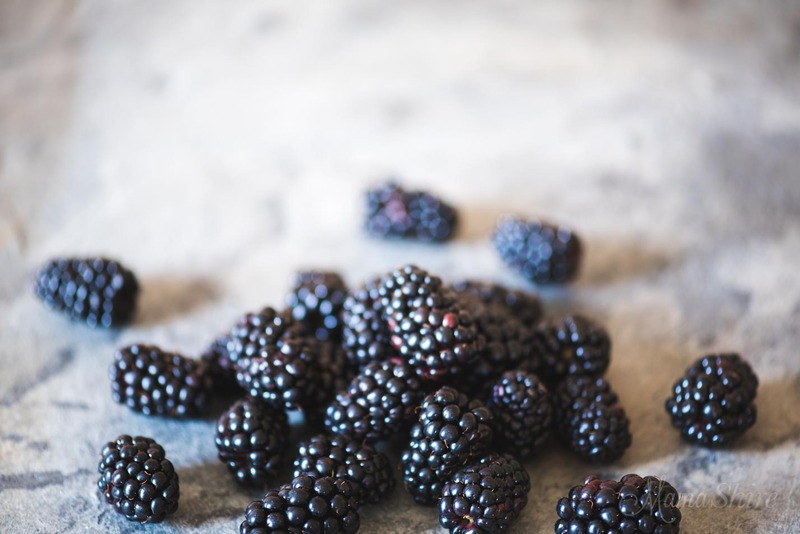 One cup of blackberries contains half the daily recommended amount of Vitamin C. These beautiful dark blackberries are extra high in polyphenols, which are a type of antioxidant known for their cancer-fighting abilities. I add glucomannan to this recipe to give it a more creamy texture. If you don’t have glucomannan you can make this drink without it, but it will have more of an icy texture. This recipe calls for a scoop of collagen for added protein, it will help satisfy your appetite longer. Collagen also has many health benefits. When I use it I can tell a difference in my joints, they feel better – less noticeable and my hair and nails grow stronger and longer. Trim Healthy Mamas this is an FP. Put lemon juice, almond milk, collagen, stevia, salt, and vanilla in blender. Turn on low for just a few seconds to mix. While blender is on low, slowly add in glucomannan. Blend on low for 30 seconds and turn off. 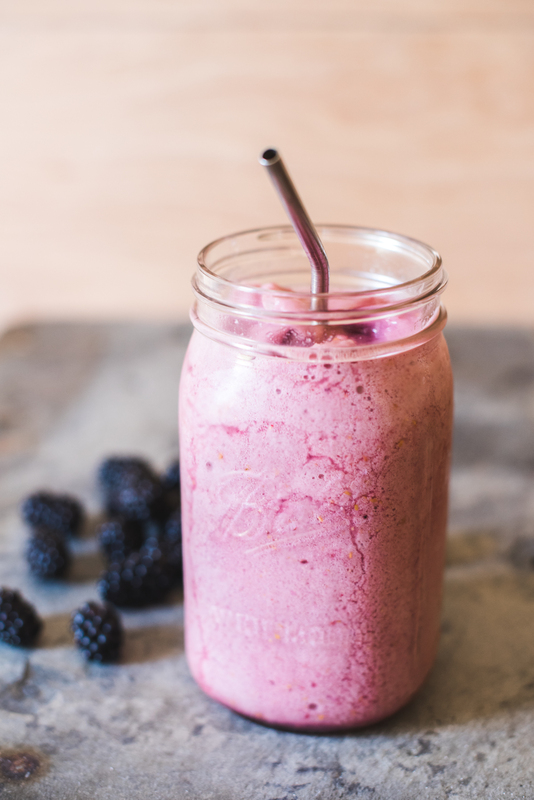 Add in blackberries and ice cubes, blend on high until completely blended. 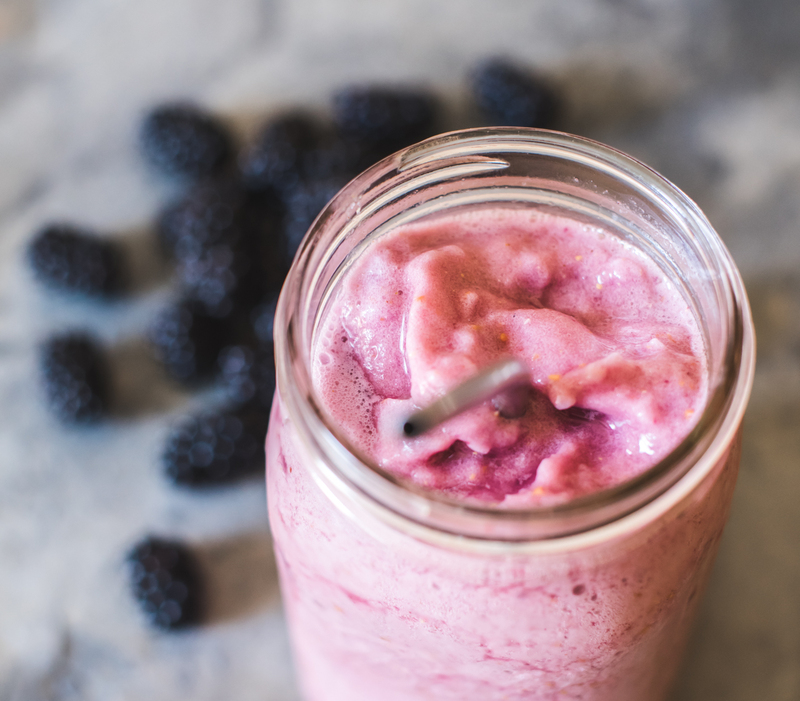 Depending on the sweetness of your blackberries, you may need to add a bit more sweetener. You can find more about the health benefits of blackberries at Dr. Axe.